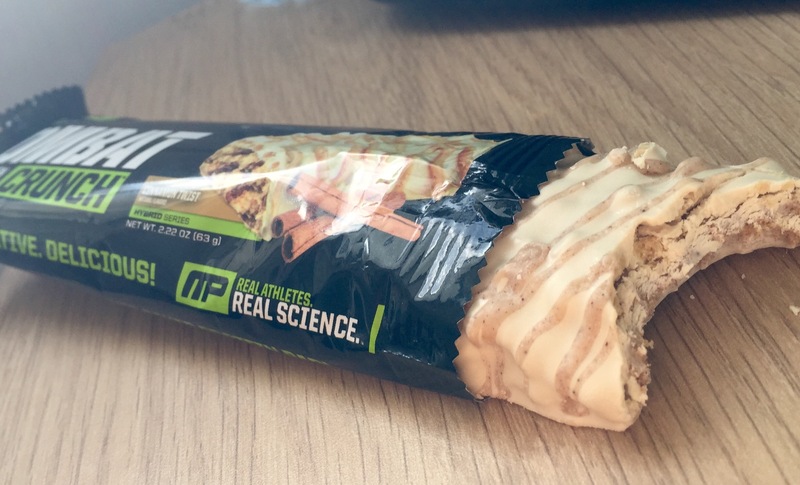 I know a couple of months ago I wrote up a review with my thoughts on the Quest Protein Bars saying that they are amazing. Well, my opinion has changed. There are SO many protein bars out in the market right now and it’s so hard to try and find the one that you really enjoy. I know a lot of protein bars taste better when they’ve been heated slightly but what if I don’t have the facility to heat them up to make them taste better? In my eyes, I should be able to open the packet and tuck in straight away. With having as many jobs as I do and always being on the go, I always keep a protein bar on me just in case I get a bit peckish. 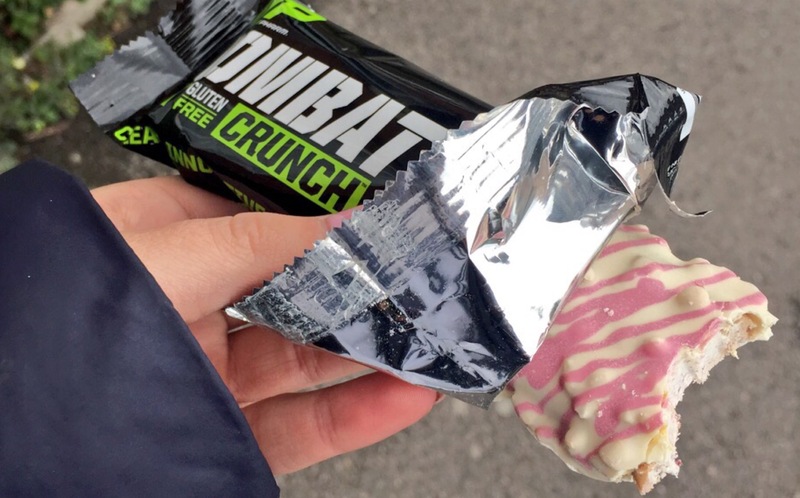 As you know, I order all of my protein packed goodies from Cardiff Sports Nutrition and I messaged them saying ‘please can you give me some advise on good protein bars that aren’t Quest’. 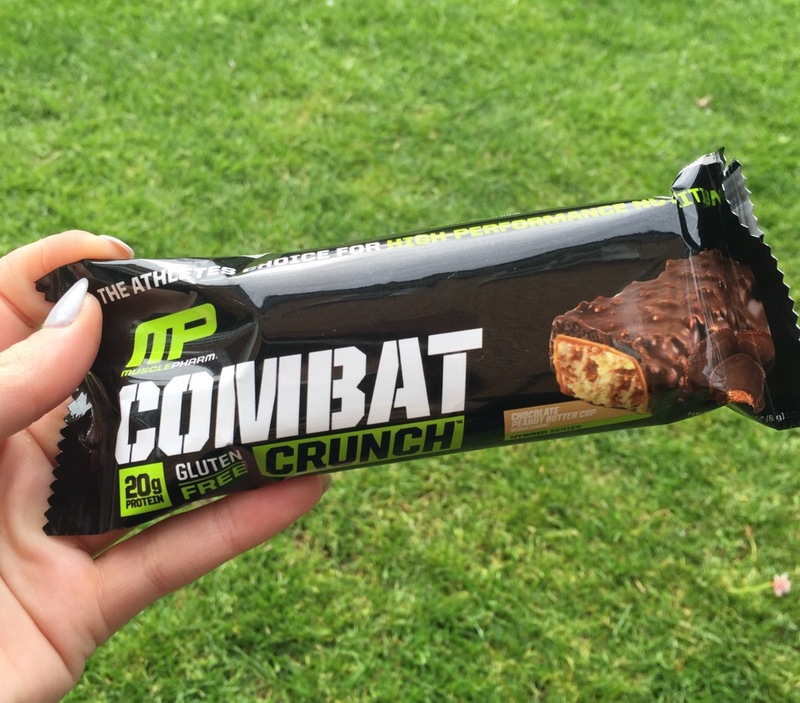 Their response, Muscle Pharm Combat Bars. 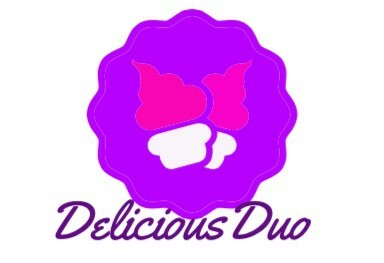 So of course I took their advice and I ordered the White Chocolate & Raspberry, Cinnamon Twist and Chocolate Peanut Butter Cup. 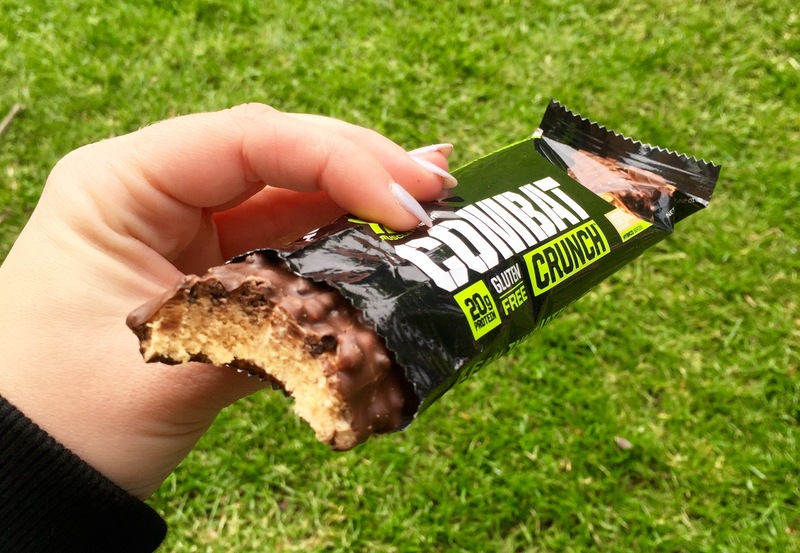 This entry was posted in Fitness, Food, Health, Lifestyle, Product Review and tagged blogging, Cardiff Sports Nutrition, Combat Crunch, healthy, healthy eating, high protein, Muscle Pharm, product, protein, protein bars, review, Team CSN. Bookmark the permalink.